hd00:11single crab isolated Walking on White Background. 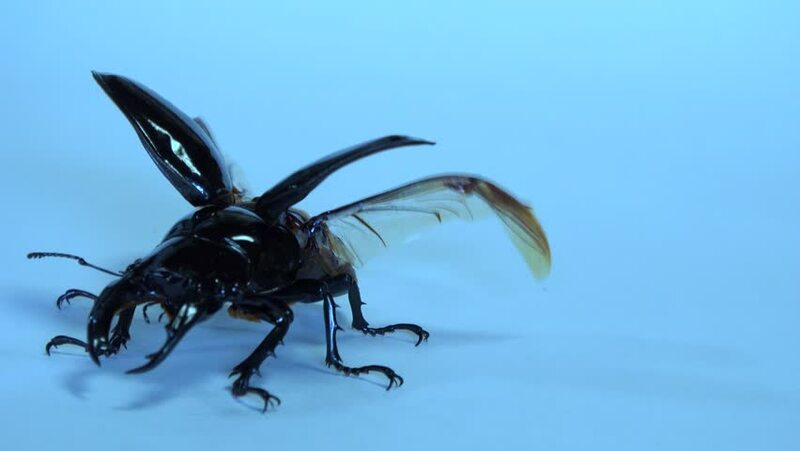 4k00:11Coconut rhinoceros beetle,or Indian rhinoceros beetle,or Asian rhinoceros beetle walking on over white background.It is a very dangerous insect pest of palm and coconut,with glare light. hd00:23Money falling into water, close-up.